Just click through to mabelslabels.com/us/, select WOODCLIFF LAKE PFA and shop. A portion of all sales will go to our schools. You can still use any promo’s that are being advertised on the Shutterfly site. For each purchase you make from either one of these brands, 13% will be donated to the PFA. If you have an existing TD Bank account, or plan to open an account at any TD Bank, please call your TD Bank branch and ask them to “code” your account to the Woodcliff Lake PFA Affinity Program. The more accounts coded to the WCL PFA, the more proceeds from TD Bank to our schools! TD Bank will then donate 1/2% of checking or 1/4% of Savings balances coded to the WCL PFA. Account information will not be shared with the PFA, and account holders will not incur any service charges. TD Bank has many branches in our area. They are open Saturday and Sunday too. Call the Hillsdale branch today at 201-594-0991. 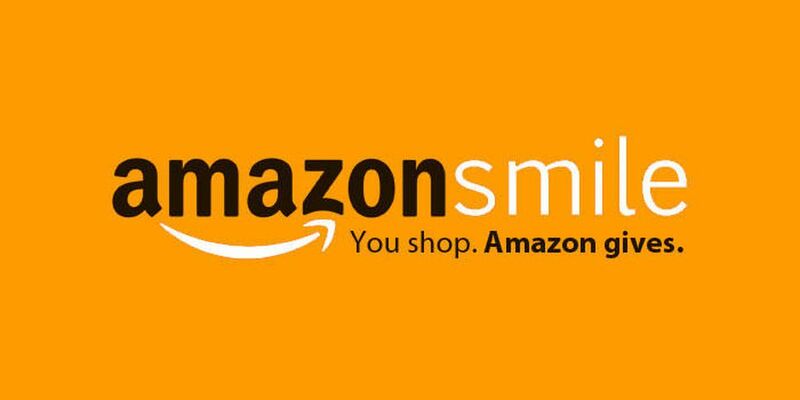 You can donate to the PFA every time you shop at Amazon by using the smile.amazon.com URL, at no cost to you. AmazonSmile has the same products, prices, benefits and shopping features as Amazon.com. The difference is that when you shop on AmazonSmile, the AmazonSmile Foundation will donate 0.5% of the purchase price of eligible products to the charitable organization of your choice. Purchases made through the Amazon app or the regular Amazon website are not included, so make sure you always use smile.amazon.com. You will need to select your charity the first time you use the URL, and you can change your charity selection at any time.